Life can be a joy. But, life can also be quite a distraction. Health issues. Financial issues. Relationship Issues. Distracting. Sometimes success can be a distraction. Distractions work to keep us from discovering (and remembering) what's important. Sometimes distractions work to keep churches from what's important. That's what happened in Corinth. The church there became distracted. They became unhealthy. Their lack of health prompted Paul to write a letter...we know it as a book in the Bible called 1 Corinthians. One problem that the church in Corinth had were cliques. They had factions in the church...and those cliques did not work well with each other. 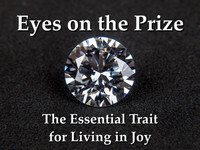 The church had cliques because they had taken their eyes off the prize. As a result, they were living joyless lives. And it showed. We experience those same struggles today. We take our eyes off the prize. We then live our lives void of any real joy. That joyless existence shows itself in a number of different ways. 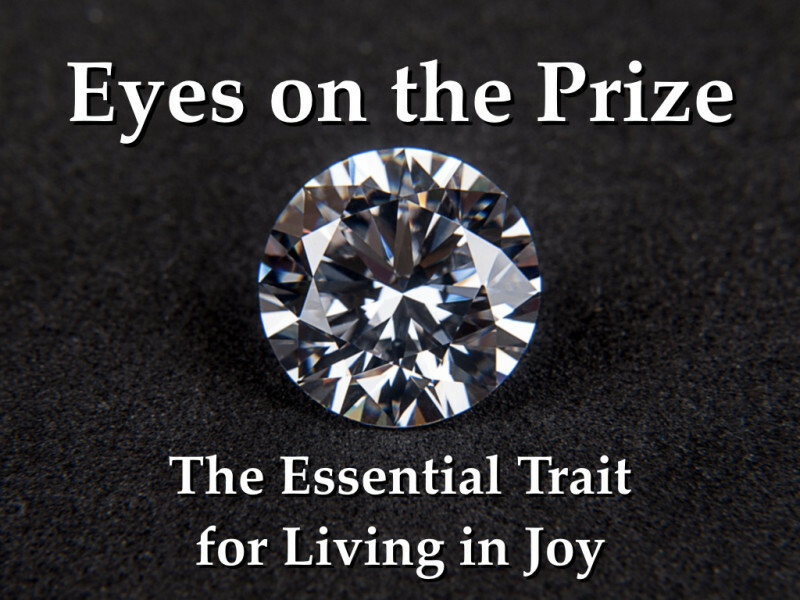 Join us Sundays at 10:30 to learn about the prize, to learn how to keep it in front of you, and how we all can live lives of joy...together.